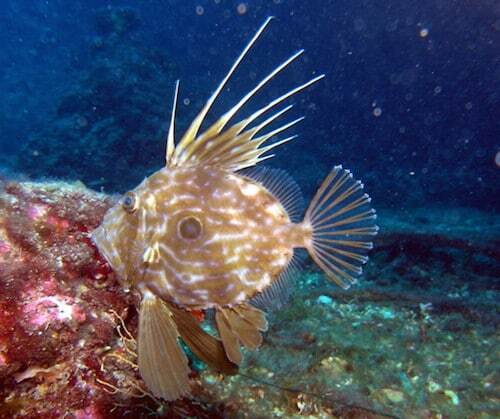 Sometimes called St Pierre or St. Peter’s Fish, John Dory is a round fish with a laterally compressed body. The fish has a characteristic dark spot on the side of its body used to confuse prey. There are also legends that say the dark spot on the fish’s side is St. Peter’s thumbprint. 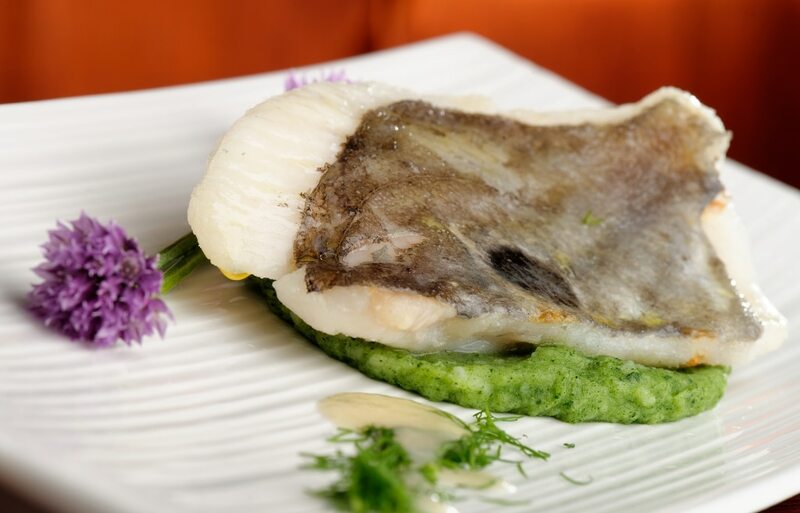 John Dory has firm meat that cooks up moist with a mild and slightly sweet flavor. Since the fillets are thin and lean cook them quickly and carefully. Great for poaching, sautéing, steaming or broiling. Your guests may appreciate the description of John Dory’s unique “eye spot” and legends that associate that spot with St. Peter’s thumbprint! Also, since this fish is from New Zealand you may recommend pairing with a delicious New Zealand white wine. 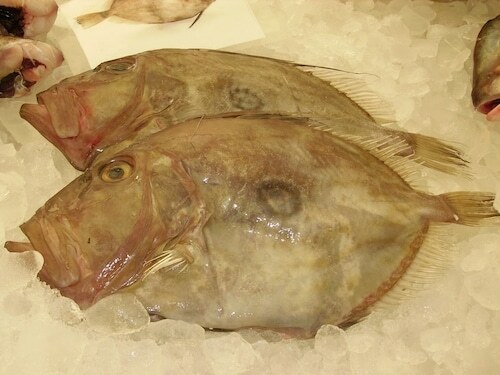 I f you can get your hands on a whole John Dory it will make a spectacular addition to your fresh case!